This July our family joined a team from Texas with whom we’ve been serving for 10 days every summer for the past 4 years in our city. This year the mission trip took place in a couple of villages about 20 miles from the capital of Republic of Moldova. After a 9 hour drive and waiting at the border for nearly 2 hours, we arrived to meet our friends and to get a taste of doing missions in this beautiful country. Andrei did pretty OK on the road but he was very happy to get out of the car to crawl and to move around. The Republic of Moldova was the first mission trip that Alina went on when she first came to Youth With A Mission in 1999. We are glad that the Lord worked out all the needed details, and we were able to go together this summer! Our first challenge was to get the necessary Bibles into Moldova. The Lord was good and provided us with the Bibles needed and over the past month we were able to smuggle some 1,700 Bibles into Moldova in different shipments. Our goal was to help John, the local missionary, in his effort to plant a church. 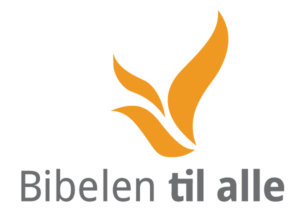 When we got to Cimișeni, we started the “I read the Bible”, handing out Bibles and encouraging people to read them and go to John’s Bible study group in his home. We also had a VBS team that gathered over 50 kids at the village’s Culture Center. The last day of our mission we went to the neighboring village of Corjova where we continued the “I read the Bible” program. We estimate that some 1,000 were given away and many were visited in their homes and heard the Gospel. Over 1000 Bibles went out, VBS was a great success and a lot of seeds spread. Praise the Lord! 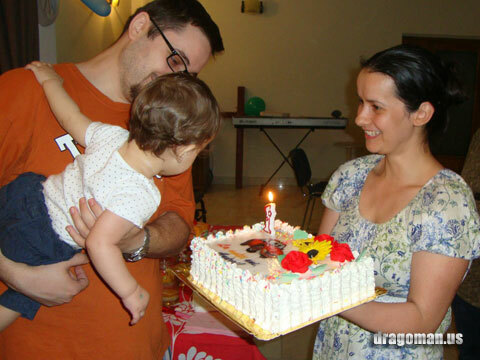 December 18th, 2012 over 29 children and 20 adults have celebrated the birth of Jesus! The children sang carols with their eyes on the shoe boxes 🙂 and we eat a nice traditional meal and enjoyed the nice atmosphere! The fallowing day we visited 4 families and brought them some food to help with the special days next week and some shoe boxes for the children who missed yesterday! Merry Christmas everyone! 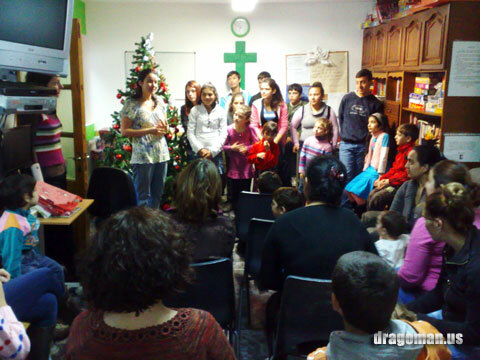 Six years ago, a Romanian family initiated the collection of shoe boxes made by Romania and offered to needy Romanian children. This is the second December we are collecting shoe boxes in Constanta and our goal is to offer them to the children that are part of the Day Center and to a group of children from a village near Constanta. 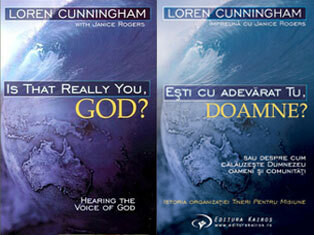 What does printing a book in Romanian mean? Send it to print Pick it up, advertise it, take orders online and by phone from Romanians living within Romania and abroad. Some steps are done in a certain order while others overlap and sometimes we are working on a couple of books at the same time. Romanians wish each other to be healthy on many occasions: when somebody sneezes, on birthdays and anniversaries, when you get off the phone with someone, when you end a face to face conversation with someone, no matter if you know the person very well or not. 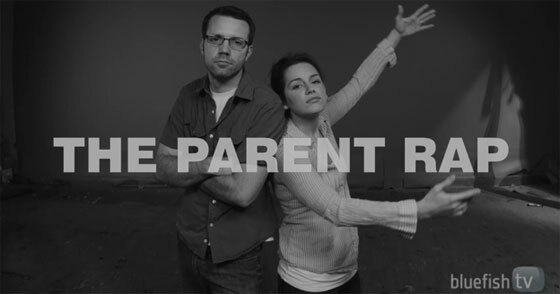 So… we are first time parents! We are VERY excited to let you know that on May 9th 2012 at 1pm, after a labor 28 hours, our precious and beautiful son, Andrew (Andrei), was born by natural birth! 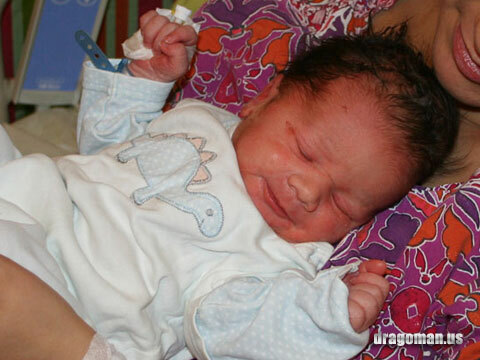 He is 50cm/19.7inches long and weighs 3,3kg/7,3lbs! We thank the Lord for His protection and thank you for your encouragements and prayers!!! !